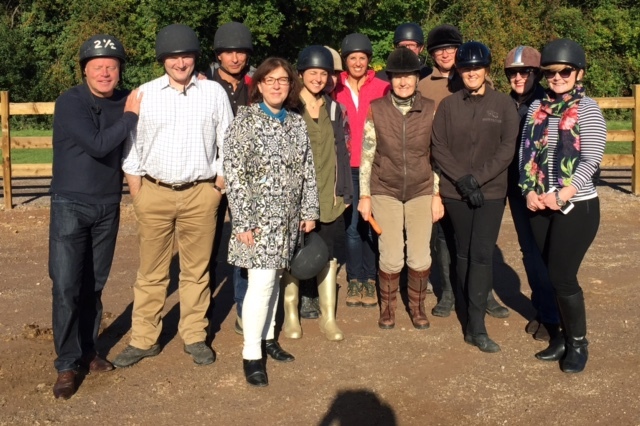 On Friday 9 October, some of Brecher’s property finance team and their clients exchanged office chairs for saddles and enjoyed horseback riding through Great Windsor Park. For some, this was the first time they had sat on a horse. A beautiful Autumn morning formed the backdrop to the day and what some of the riders may have lacked in experience they made up with unbridled enthusiasm as cries of “come on son” could be heard throughout the Park.